Callen's mother's name is Clara. 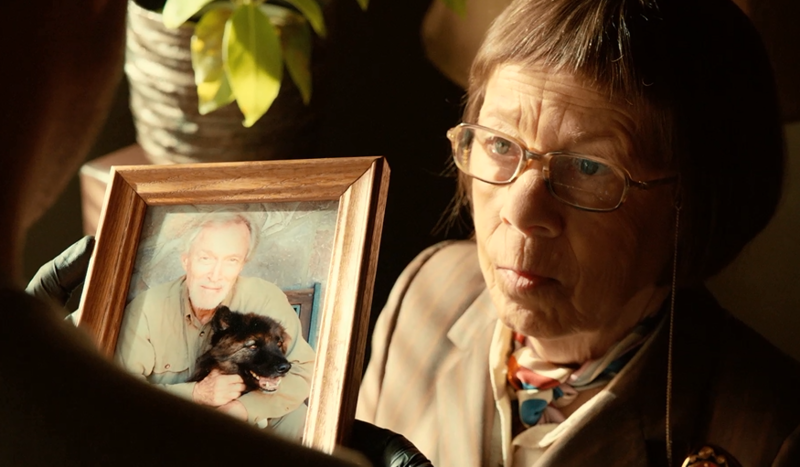 She was an undercover CIA agent with Hetty as her handler when she was on assignment in Romania. See... Hetty really is the all knowing master of the universe.